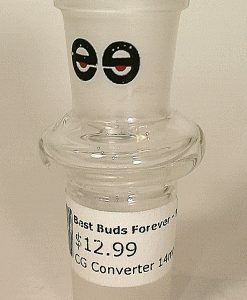 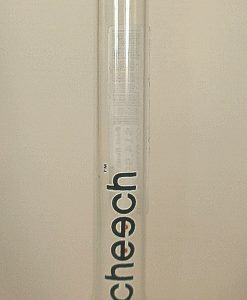 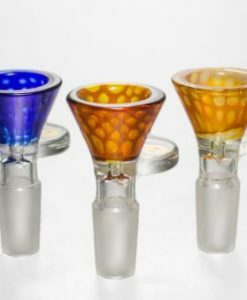 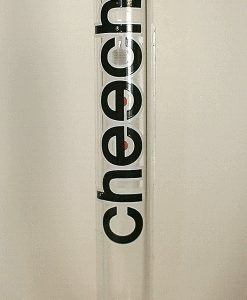 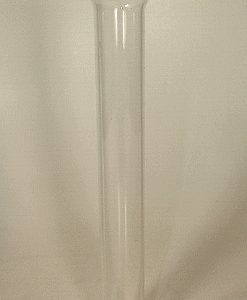 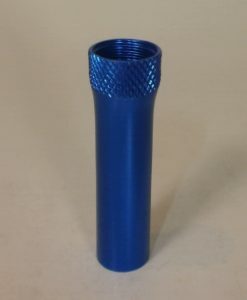 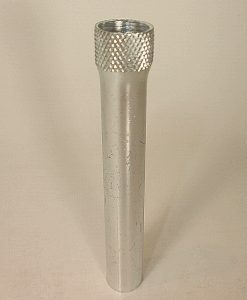 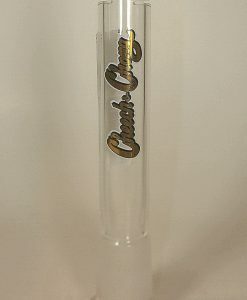 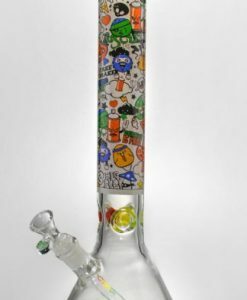 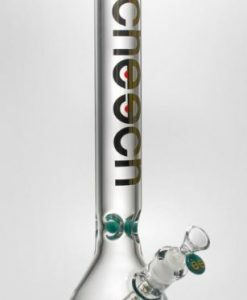 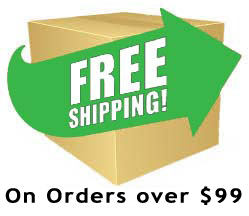 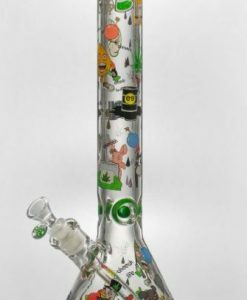 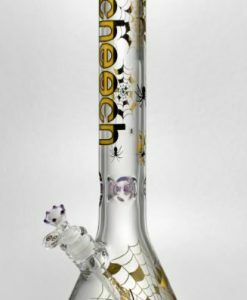 BBf’s has a huge selection of glass pipes and bongs. 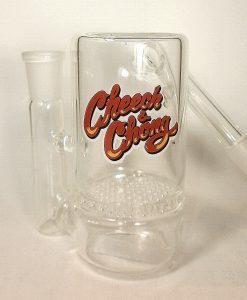 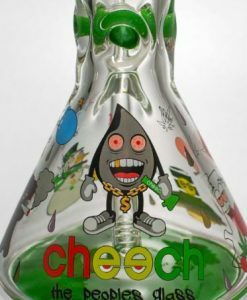 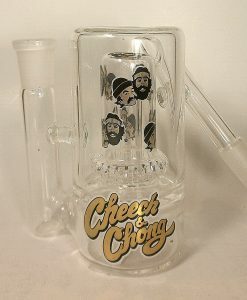 Cheech, Gear, Marley and more! 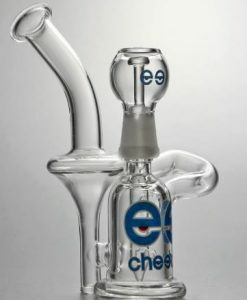 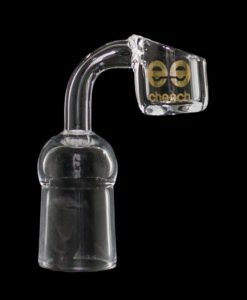 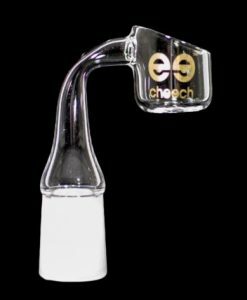 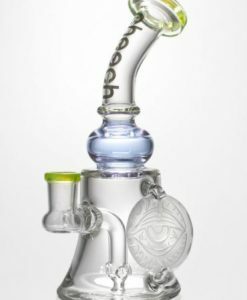 We have dab rigs too.